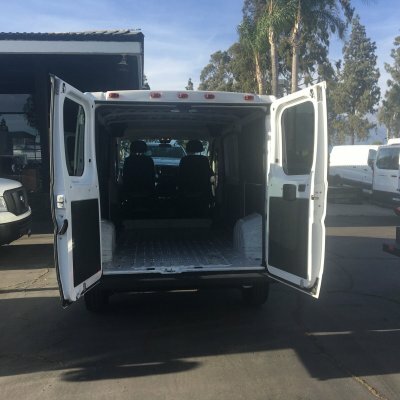 WHEELS: 16 X 6.0 STEEL (STD), TRANSMISSION: 6-SPEED AUTOMATIC 62TE (STD), TIRES: 225/75R16C BSW ALL SEASON, SIDE WALL PANELING UPPER & LOWER -inc: Side Wall Paneling Lower, SIDE WALL PANELING LOWER, REAR HINGED DOORS W/FIXED GLASS -inc: Deep Tint Sunscreen Glass, QUICK ORDER PACKAGE 21A -inc: Engine: 3.6L V6 24V VVT, Transmission: 6-Speed Automatic 62TE, MANUFACTURER'S STATEMENT OF ORIGIN, GRAY, VINYL BUCKET SEATS, FRONT LICENSE PLATE BRACKET. 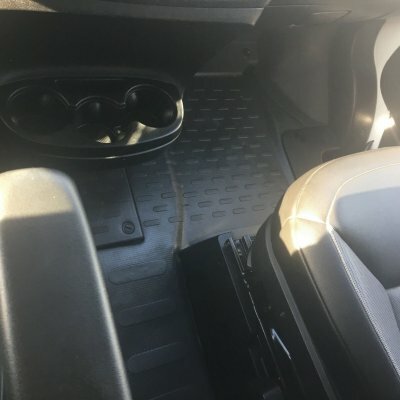 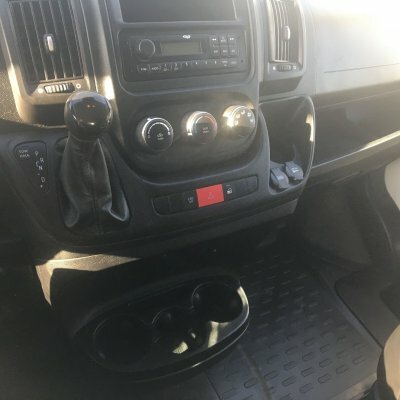 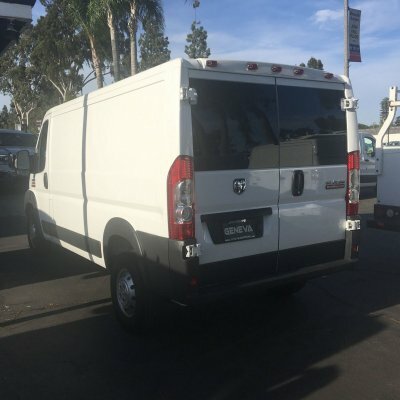 This Ram ProMaster Cargo Van has a powerful Regular Unleaded V-6 3.6 L/220 engine powering this Automatic transmission. 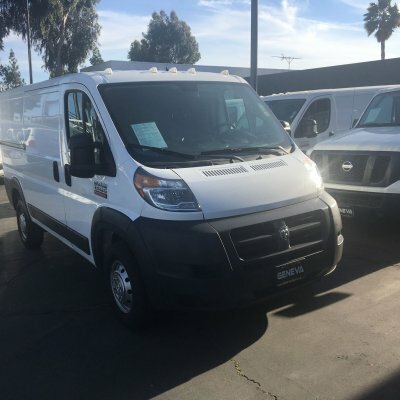 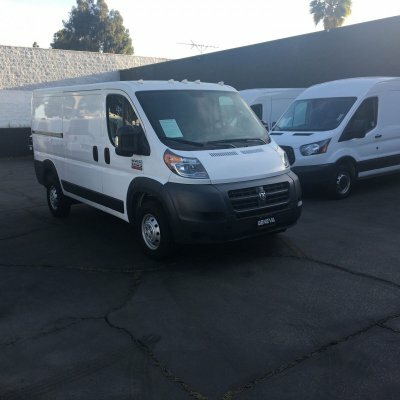 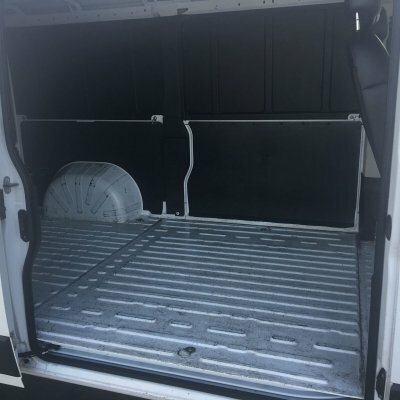 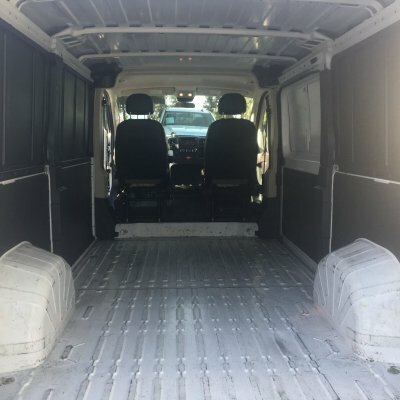 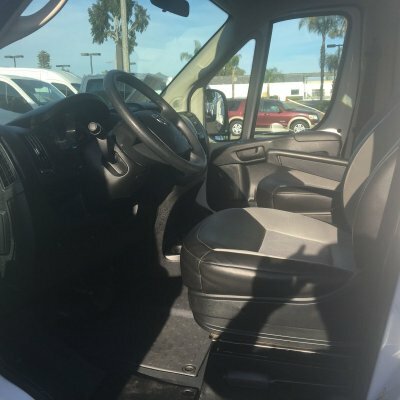 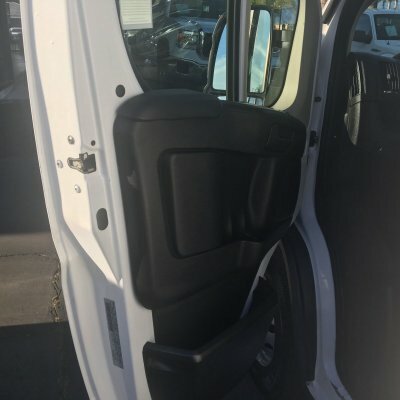 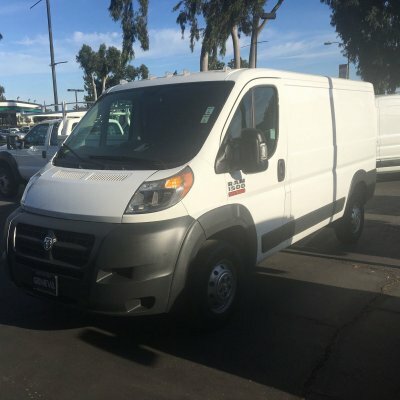 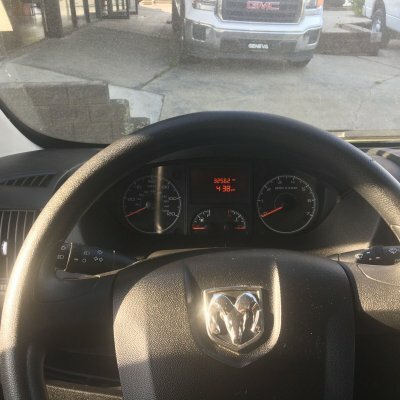 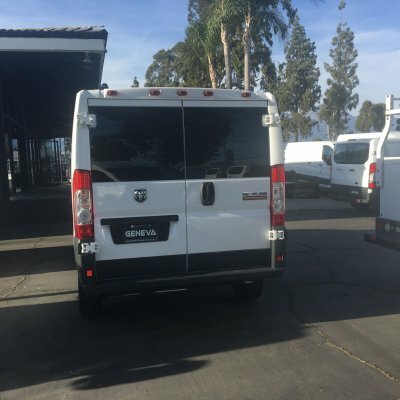 *This Ram ProMaster Cargo Van 1500 Low Roof Van 3D Has Everything You Want *BRIGHT WHITE CLEARCOAT, AUXILIARY POWER CONNECTOR, 4-Wheel Disc Brakes w/4-Wheel ABS, Front And Rear Vented Discs, Brake Assist and Hill Hold Control, Wheels: 16 x 6.0 Steel, Wheels w/Hub Covers, Variable Intermittent Wipers, Urethane Gear Shift Knob, Trip computer, Transmission: 6-Speed Automatic 62TE, Transmission w/Driver Selectable Mode, Sequential Shift Control and Oil Cooler, Trailer Style Mirrors, Towing Equipment -inc: Trailer Sway Control, Tires: LT225/75R16E BSW All Season, Tire Specific Low Tire Pressure Warning, Tailgate/Rear Door Lock Included w/Power Door Locks, Systems Monitor, Strut Front Suspension w/Coil Springs, Steel Spare Wheel, Split Swing-Out Rear Cargo Access, Sliding Rear Passenger Side Door. 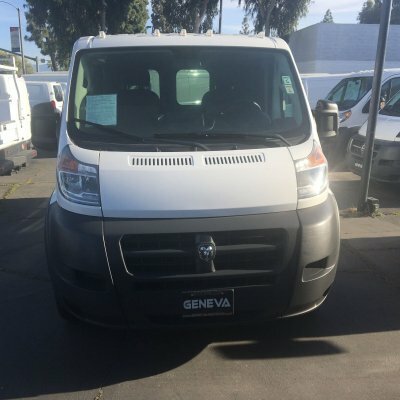 * Stop By Today *Test drive this must-see, must-drive, must-own beauty today at Geneva Motors, 10440 Central Ave, Montclair, CA 91763.